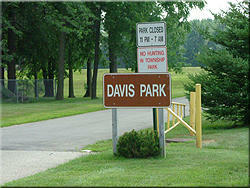 Davis Park comprises that portion of the 35+ acre Community Park lying east of the Cass River. It is located adjacent to the Township offices at the end of Mill Street and Franklin Street. 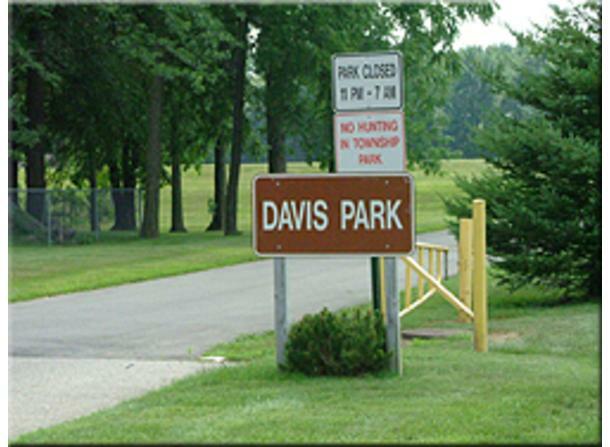 As a Community Park facility, it provides picnic facilities, playground equipment, ice skating, restrooms, canoe channel, and the buildings of the Bridgeport Historical Society. Portions are lightly wooded and it is on the banks of the Cass River.